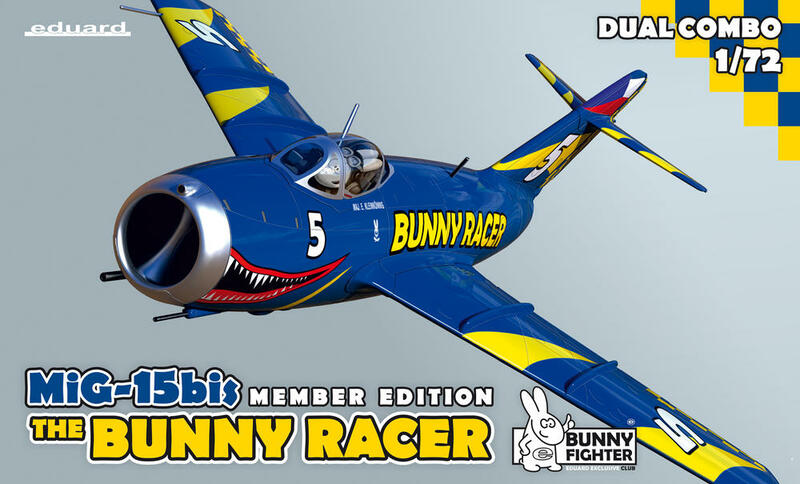 BFC Activation product - by purchasing and receiving this product, you are becoming a member of Bunny Fighter Club. 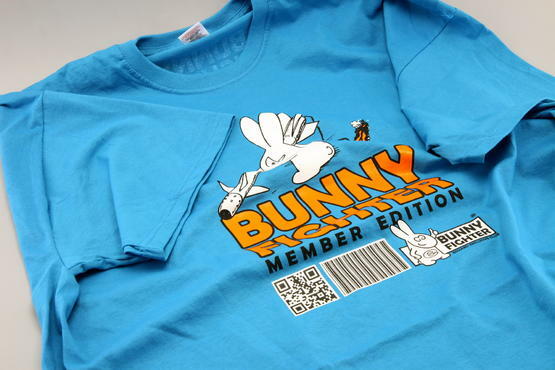 You will effectively become a BFC member as soon as we send you the confirmation email about your BFC membership. 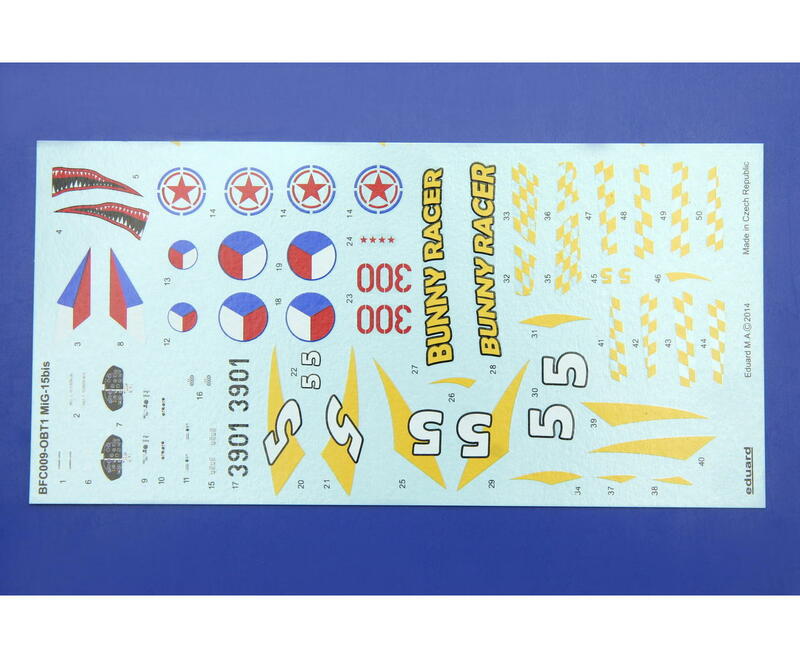 By adding this product to your shopping cart, you will automatically receive 15% discount on all other products in the shopping cart.Visit Official BFC page and BFC Terms for more information. 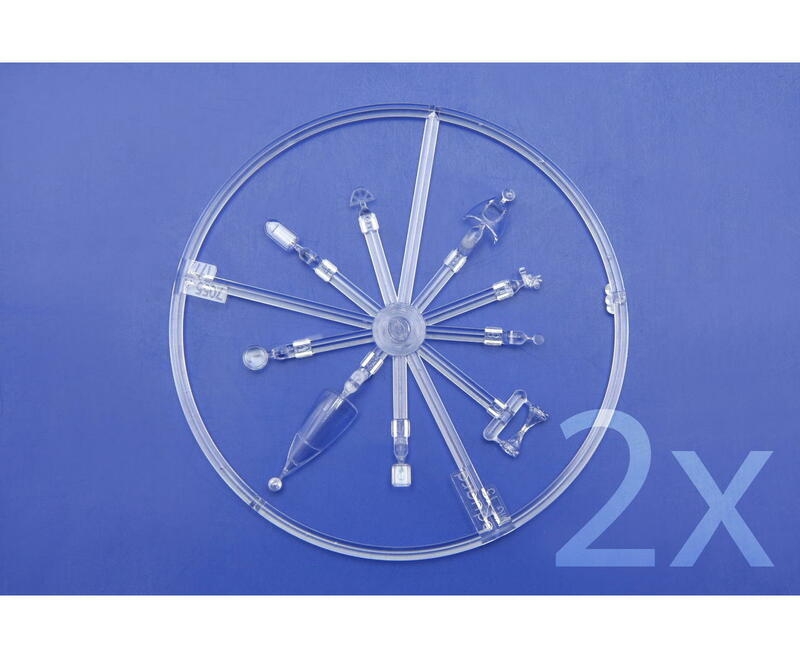 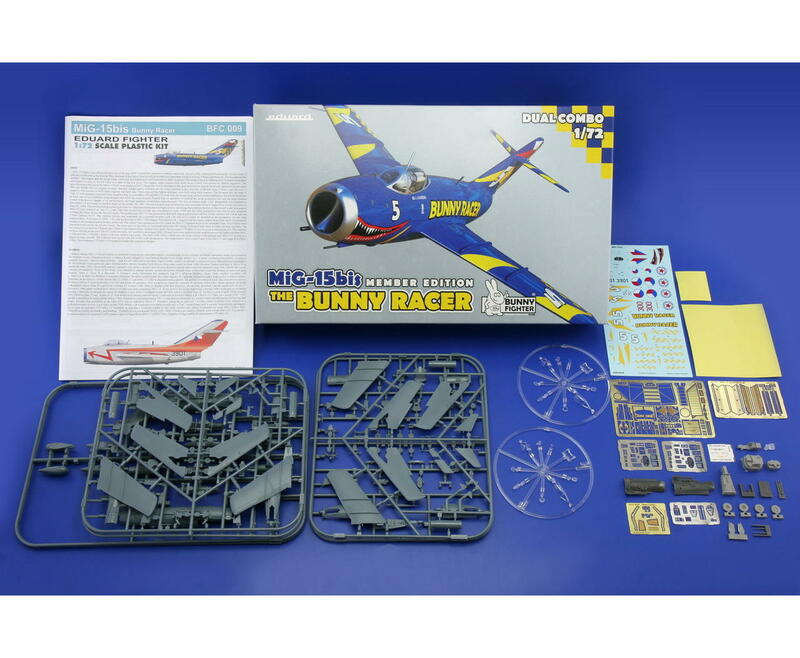 There's only limited amount of these kits available. 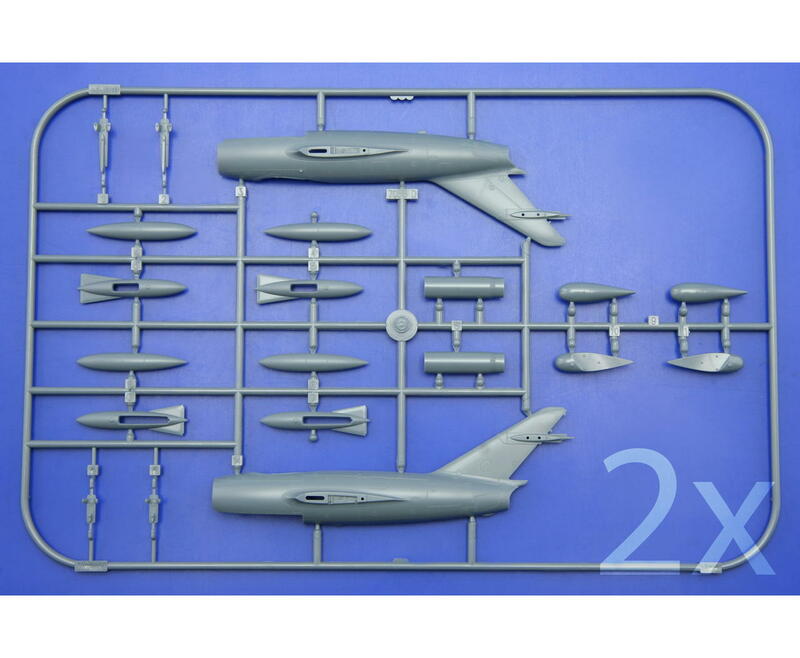 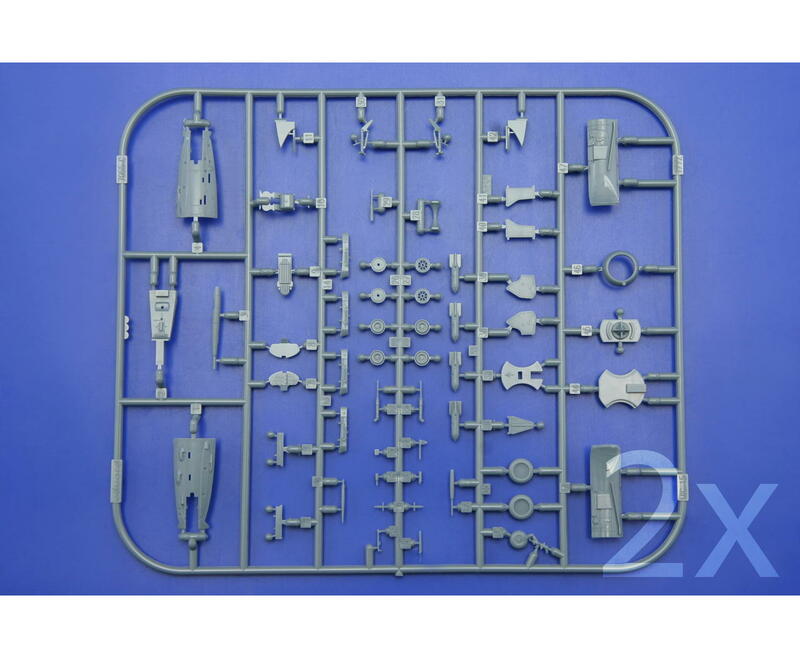 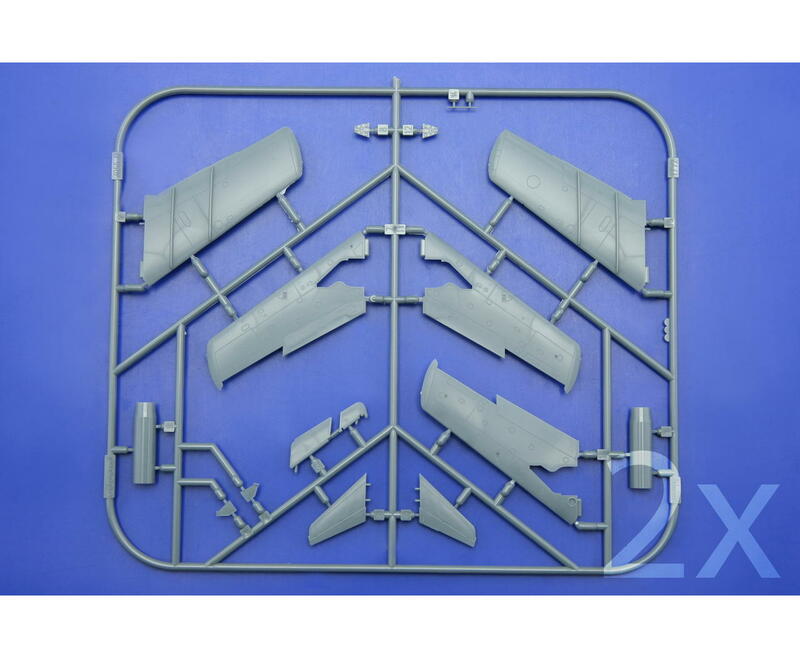 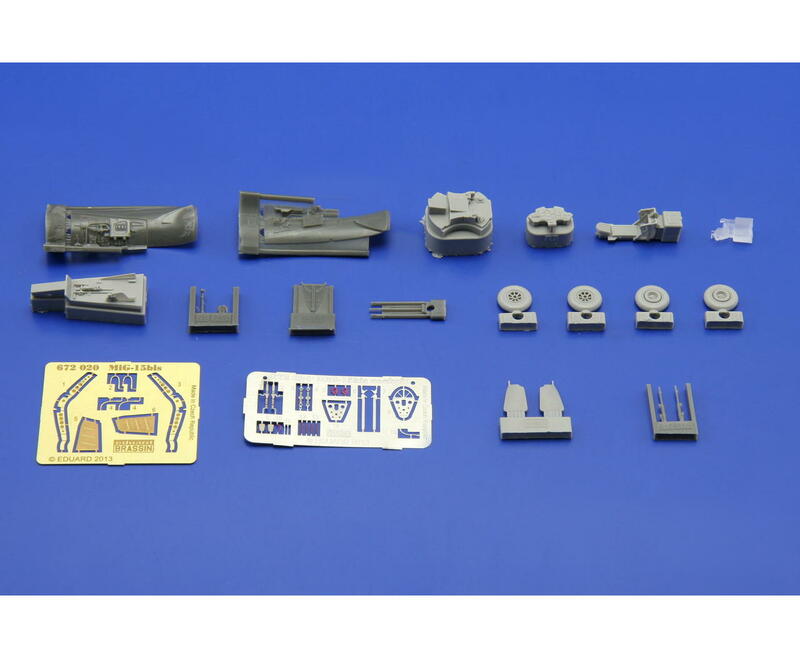 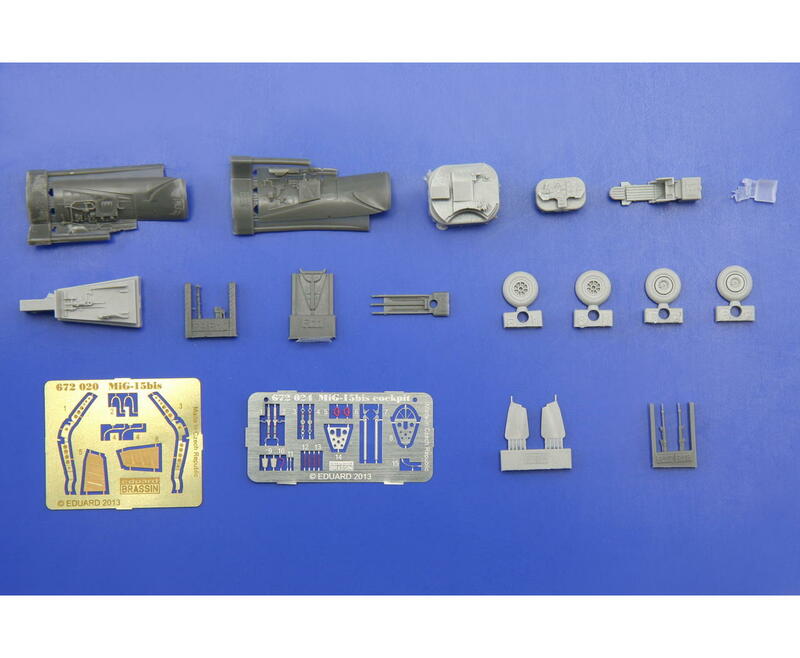 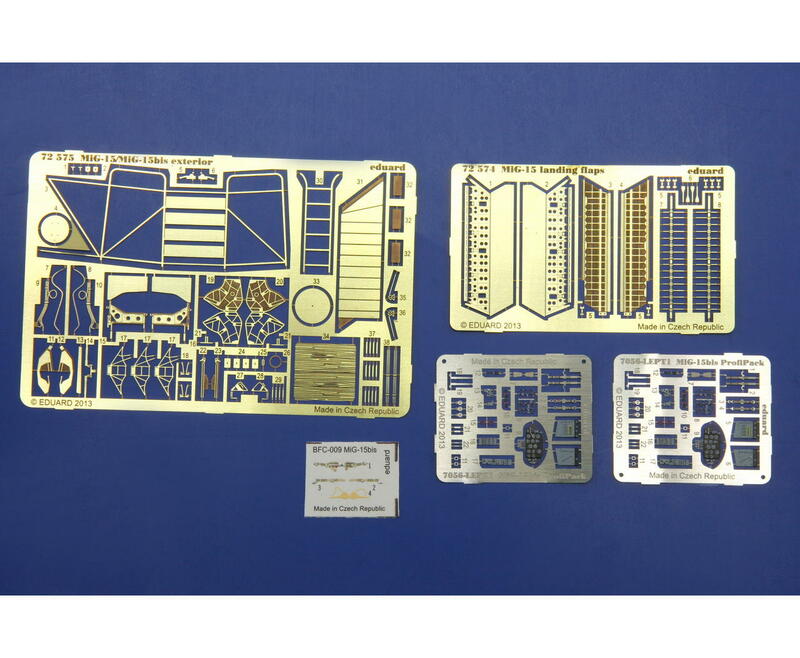 Kit contains sprues for building two kit of MiG-15bis.